Learning new things and broadening your vistas has always been beneficial to individuals. In olden times, learning was predominantly through books and from personal experience or from others. With the advent of the internet and the media, learning has taken off in new dimensions. Contemporary learning often comes from podcasts, internet, and documentaries. Documentaries can be defined as motion pictures which try to capture and project social realities with the sole purpose of educating and enlightening individuals. Contemporary technologies have made it possible to produce and distribute documentaries on any subject. It is useful to understand how the documentaries help in learning. Documentaries are basically stories which explain a social entity. It is a general thought and practice that stories cut across boundaries and have a far wider reach than any other media. Documentaries appeal to the emotional quotient of an individual and establish a connection with the subject of the documentary, subsequently creating an increased interest and managing to get the message across efficiently. This is not possible through textbook teaching or other traditional methods. Dealing and exposing the individuals to global issues also becomes easier with a documentary as viewers are able to visually experience the social issue. The internet has made sending information across the world child’s play. One of the developments that has helped learning in a big way is podcasts. Podcasts are digital audio files which are available on various internet sites for download on to a personal computer or any other audio devices which supports podcasts. 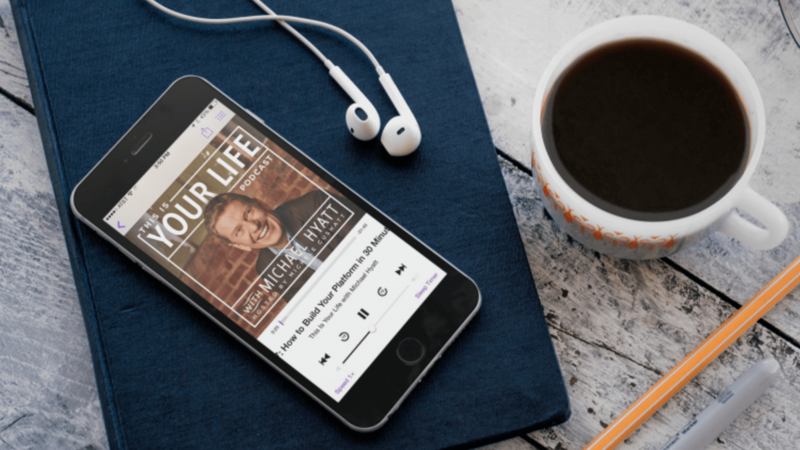 Podcasts are available on varied subjects from historical events, self-help tips, cooking, and many educational topics. Everyone who has access to a decent microphone and recording system can make a podcast. The podcasts also come with a great advantage – they can be listened to on any internet connected device, even on the move. In other words, people do not need to dedicate a specific time for learning from these podcasts. On a computer, podcasts can be searched for and then clicked on for listening. Podcasts are easily available at the iTunes store for iPhone users. Android smart phone users have numerous options to download and listen to podcasts too. New age media has successfully managed to push the traditional methods of learning with board and chalk to the background. Individuals are now surrounded with an array of advanced media options which make learning an interesting activity rather than a monotonous one. Podcasts and documentaries satisfy the new age demands for a different, unique knowledge and technical know-how which cannot be provided by the traditional methods of learning.